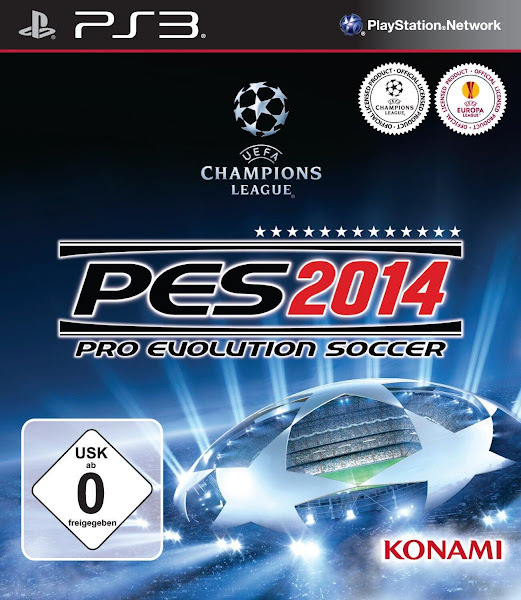 This the the new PES 2014 cover for the European and North American versions. 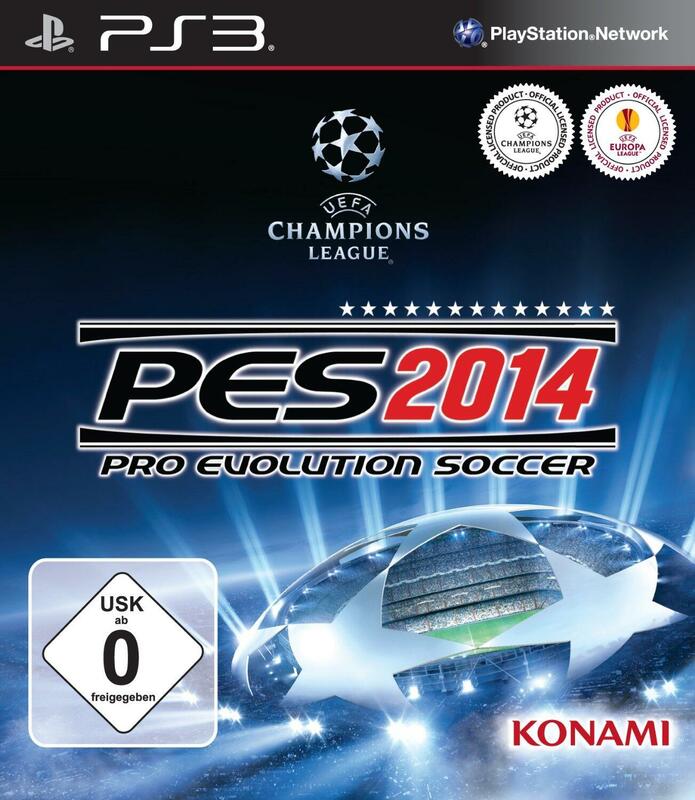 The PES 2014 cover was leaked accidentally by Amazon yesterday. Konami have already released a custom PES 2014 cover for Chile and also announced there would be an Argentine PES 2014 custom cover.